“The time has come to restrict the size of bat edges. The game is tilted too far in the batsman’s favour.” The words of England’s 1981 Ashes Winning Captain, Mike Brearley, who sits on the MCC World Cricket Committee, that recently approved new rules to limit the size of cricket bats in professional cricket. The new regulations will come into effect on October 1st, and for many the change is long overdue. Ricky Ponting supports Brearley’s view, admitting he “gets worried when bats are really big and really light”. The main concern of the MCC is the dominance the bat has had over the ball recently, especially in one-day cricket. ODI totals of 400 were previously unthinkable, but are now happening multiple times per year, with boundaries doubling in regularity. To put this into context, at the 2015 World Cup, 10.5% of deliveries were hit for boundaries, with that percentage being just 5.3% in 1980. 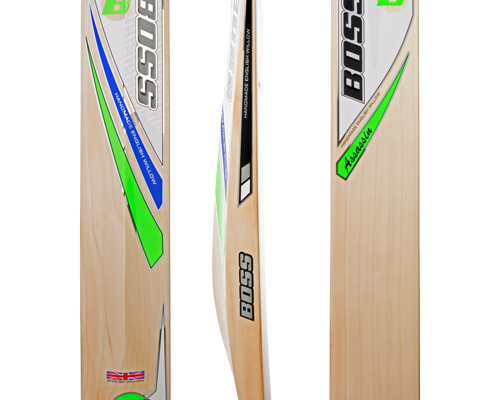 Modern day cricket bats are actually no heavier than they were back in the 80s, or even at any time in history. The edges are a lot thicker, however, with many bats of today having edges that are over double the thickness of bats from the 80s and 90s. 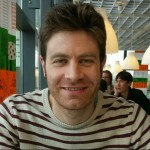 Many believe that this is why, unlike before, mis-hits and edges can nowadays go for four, or even six, and this shouldn’t really be happening. How many other professional sports can a player be so richly rewarded for making a mistake? Wanting to limit this and swing the balance of modern cricket to give bowlers more of a chance, the MCC seem to believe that restricting the thickness of a bat may solve this problem, but will it actually make any difference? There are other, more influential factors behind modern scoring power. 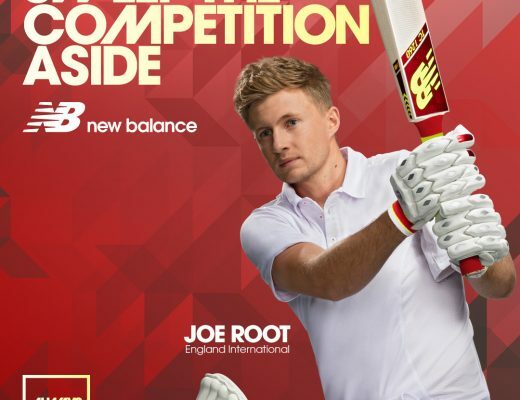 Fielding restrictions, shorter boundaries and stronger players, who are playing more shorter format cricket than ever before – which has trained them to adapt their game and play differently – all combine to help swing the game in the batsman’s favour. Blaming it all on bigger bats seems like a lazy excuse reserved for ex professionals who often – possibly with a hint of jealousy – lament how the bats weren’t as big as that in their day! King claims the actual power in a cricket bat does not come from its size, but rather how well the piece of wood is pressed. However, this is an area of bat making that most people don’t understand, and often considered the magic touch of a bat maker. It is all a bit mysterious, even for people in the industry like myself. But a magician never reveals his tricks, right? 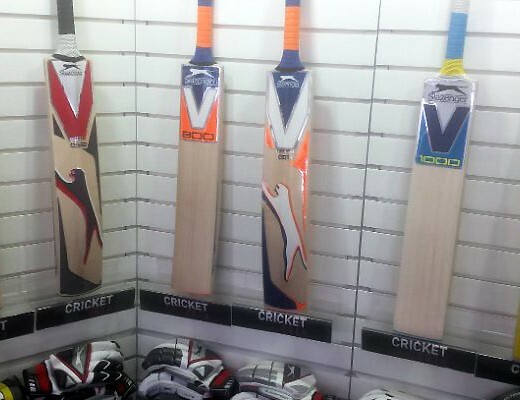 It would certainly be a lot easier to make a good cricket bat if all the power came from its size. 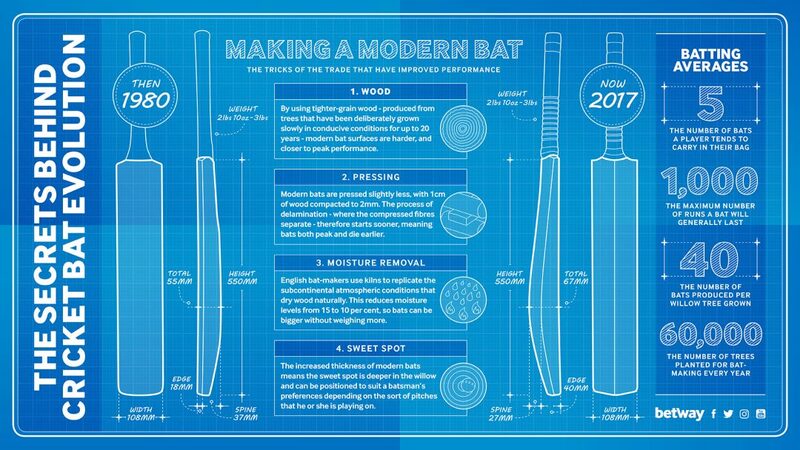 Also, the art of manufacturing cricket bats has evolved over the years, much like how everything progresses. King uses the analogy that “most people’s family car is probably more powerful and more finely tuned than a sports car was 15 years ago. It’s the way everything progresses”. It will be interesting to see how run rates and boundary percentages will be affected when the new bat size rules come into play. My hunch is it will not make much, if any, difference. And when the MCC realise this, what will their next move be? If big bats aren’t to blame, then what will they think is? Despite the undeniable excitement of seeing the ball continuously rocketing into the stands, I do feel the game is more compelling when the contest between bat and ball is more even, so hopefully they will figure it out eventually.